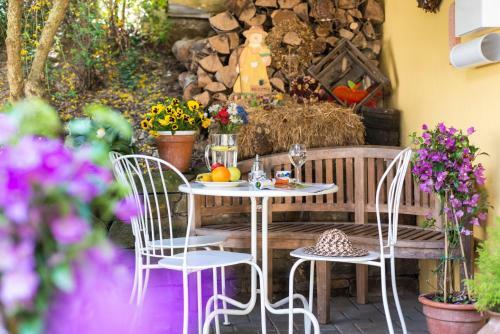 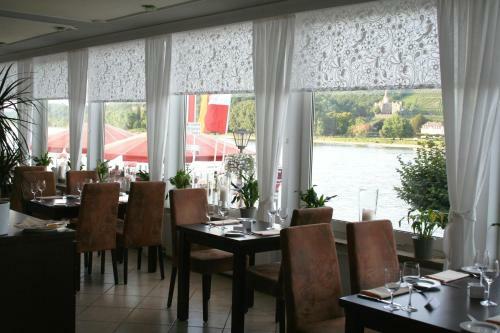 This family-run hotel offers rooms with balconies overlooking the Rhine Promenade. 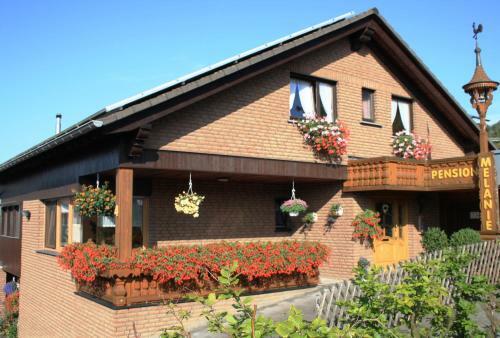 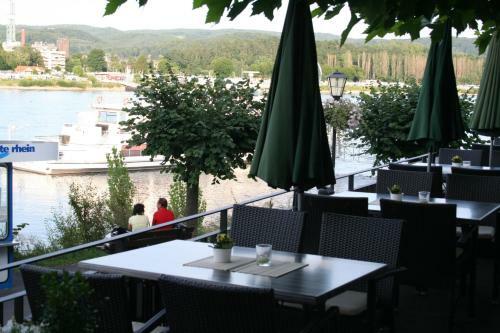 It is a 1-minute walk from Bad Breisig’s ferry port and a 15-minute walk from the train station. 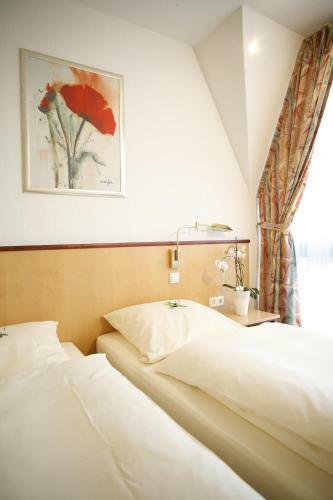 Individually furnished rooms are offered at the 3-star superior Hotel Rhein-Residenz. 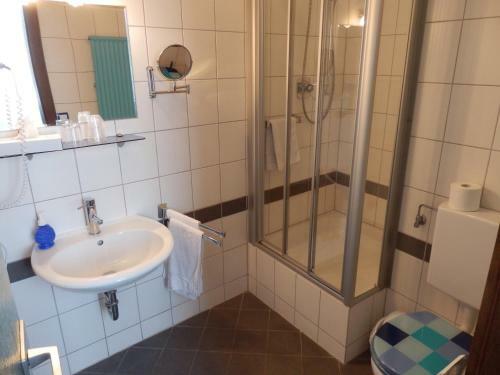 All rooms include a bathroom with bathrobes and hairdryer. 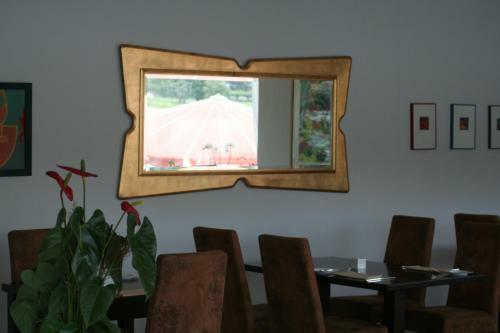 The hotel restaurant provides an international menu which changes frequently. 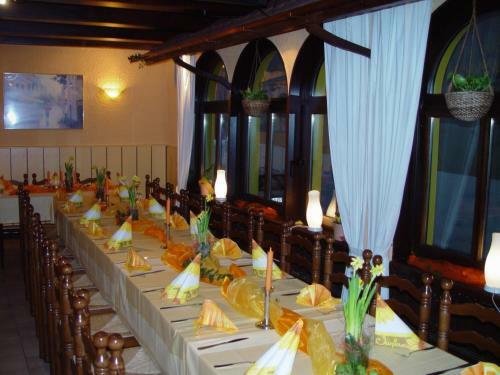 There are options for vegetarians and those following special diets. 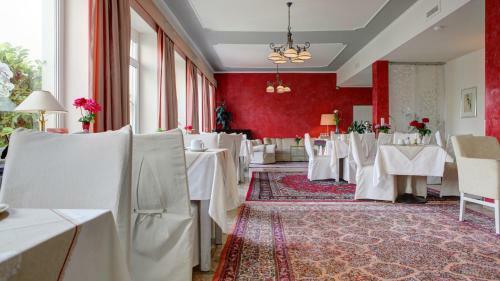 Guests can relax in the Rhein-Residenz’s Finnish sauna or Roman steam bath. 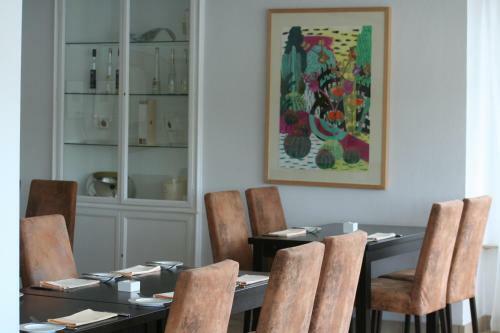 Massages and spa treatments can also be booked. 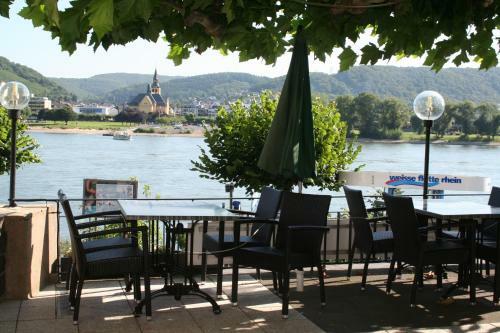 The Rhein-Residenz offers rental bicycles for exploring the Rhein-Westerwald Nature Park. 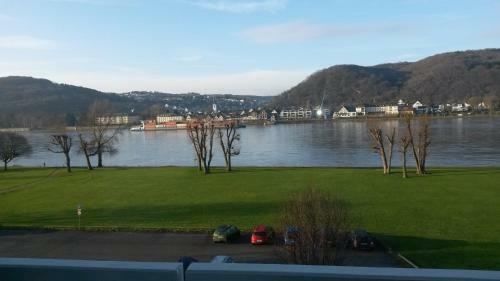 The nearby ferries travel to Bad Hönningen and Bad Breisig Train Station provides direct services to Bonn.